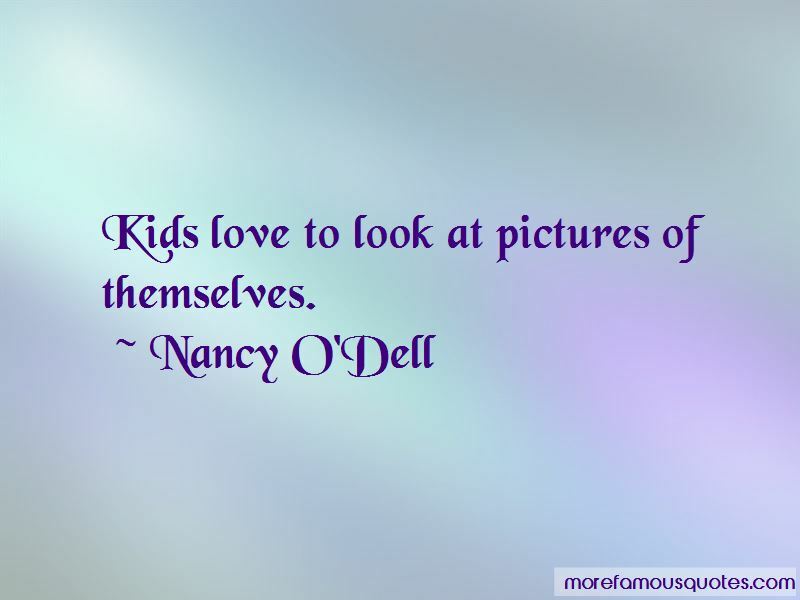 Enjoy the top 20 famous quotes, sayings and quotations by Nancy O'Dell. I love to post behind-the-scenes photos of what is really going on. My twitter friends really seem to like that and the great thing is I can deliver them information right away. 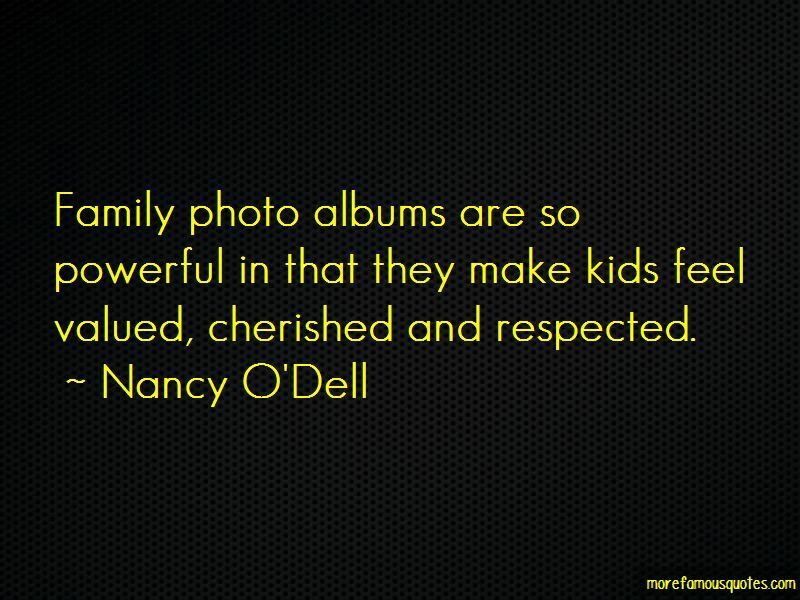 Family photo albums are so powerful in that they make kids feel valued, cherished and respected. Once you lose somebody so close to you, you become very overprotective. I do a lot of work with the Red Cross, too. As a reporter, before I went to entertainment news, I tended to follow natural disasters. I went to Charleston, South Carolina, after Hurricane Hugo. I went to Miami the year after they were recovering from Hurricane Andrew. I came to California when they were recovering from a big earthquake. I've seen the Red Cross and how they stay there years after a natural disaster. They're not just there when a disaster is happening. 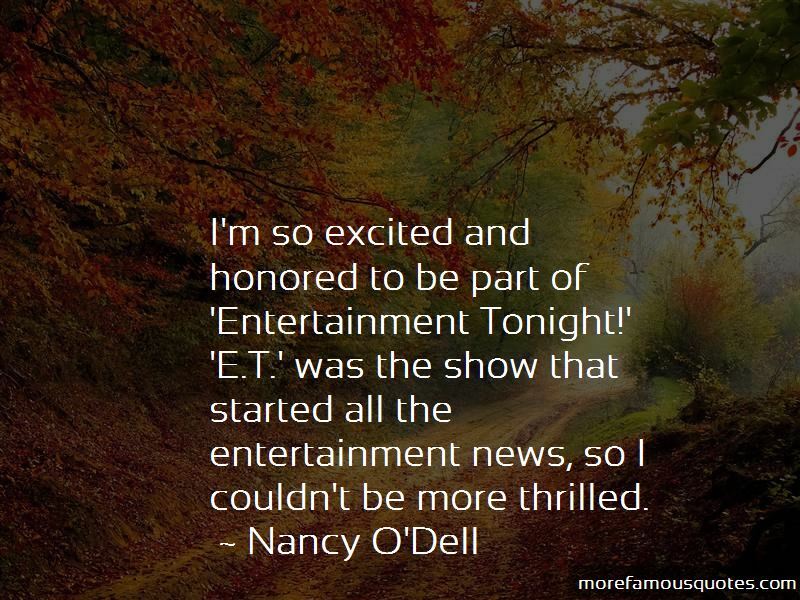 Want to see more pictures of Nancy O'Dell quotes? 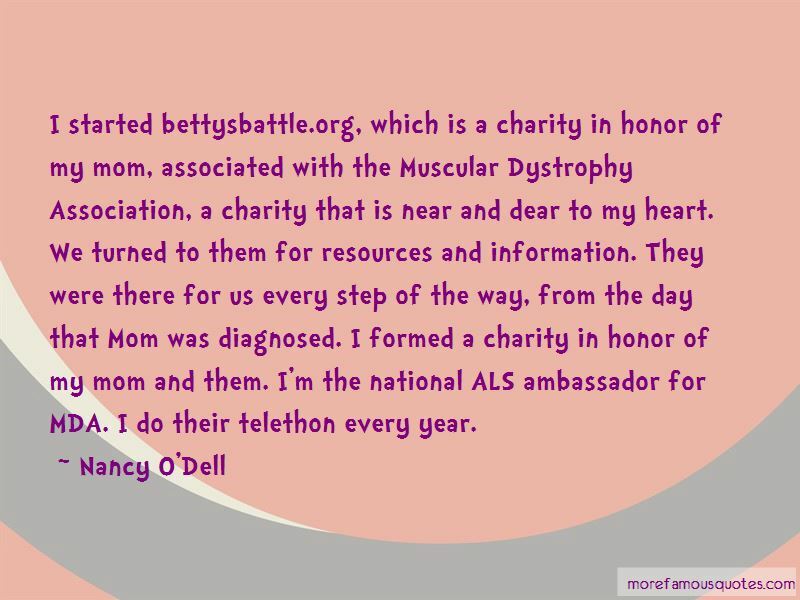 Click on image of Nancy O'Dell quotes to view full size.